Marc Hochstein is the managing editor of CoinDesk and the former editor-in-chief of American Banker. The following article originally appeared in CoinDesk Weekly, a custom-curated newsletter delivered every Sunday exclusively to our subscribers. The most expensive dunce cap in the world is a hat I bought with bitcoin about five years ago. I’m not going to bother looking up exactly how much bitcoin I paid for it, and what that would be worth if I had just HODL’d. It’s too mortifying to contemplate. But you know what’s even more embarrassing than my failure then to grasp one of the fundamental advantages of bitcoin? Joseph Stiglitz’s failure to grasp it now. Bitcoin “doesn’t serve any socially useful function,” the Nobel Prize-winning economist blithely declared on Bloomberg television last week. Wrong, Joe. Off the top of my head, I can name three socially useful functions of bitcoin: its censorship-resistance; its judgment-resistance; and the topic of this post, its deflationary characteristics, which reward saving for tomorrow rather than splurging today. Used in this way, the word “hoarding” pathologizes thrift, something once considered virtuous. 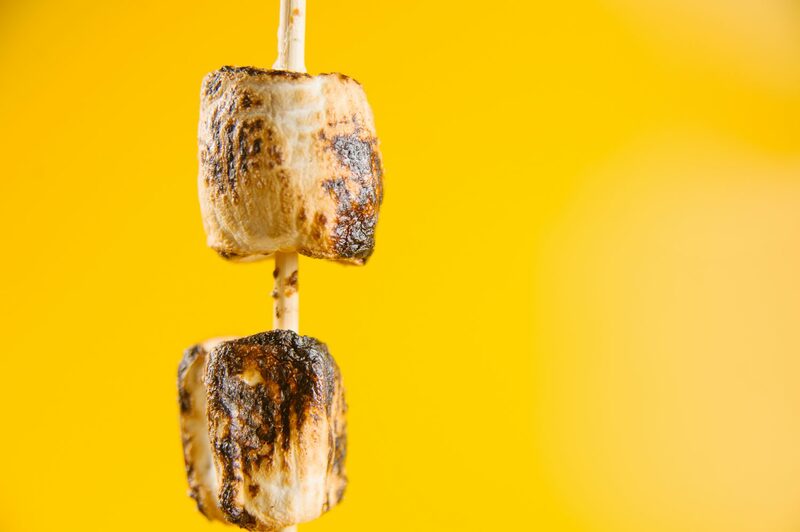 It equates the kind of person who will wait 15 minutes for two marshmallows instead of eating one now with the kind of person who keeps 40 cats in a New York City apartment. In his forthcoming book “The Bitcoin Standard: The Decentralized Alternative to Central Banking,” economist Saifedean Ammous argues that wider adoption of bitcoin would have a salutary influence on people’s behavior. Sounds great in theory, you might say, but how do we know it will work in practice? Well, it already is – at least anecdotally. Think about that. These devs are so future-oriented that they’re OK if the full payoff comes when they’re dead. In this light, it’s ironic that Jamie Dimon and Warren Buffett are among bitcoin’s most prominent doubters, since they co-signed an open letter last year bemoaning Wall Street’s obsession with quarterly metrics at the expense of long-term value creation. If Dimon and Buffett did a little digging, they might see that bitcoin can have the opposite effect on individual behavior. So, while it’s all well and good that the price is up 1,000% this year, getting rich quick is a lame reason to be interested in bitcoin. It’s not about Lambos, and it’s certainly not about YOLO – quite the opposite. To be sure, continued price increases are far from guaranteed. As even the most ardent evangelists have said since the early days, bitcoin is not for anyone’s life savings. With no buyer of last resort, it still could conceivably tank and never recover. That said, bitcoin’s track record as a store of value since its birth nearly nine years ago is looking pretty good at this juncture. Whether that dooms it as a common currency, as even some sympathetic observers say, remains to be seen. But given that the U.S. personal savings rate has plummeted from above 10% for most of the 1960s to around 3% today – with near-rock-bottom interest rates punishing those who save the old-fashioned way – I’d say anything that motivates young people to think about tomorrow (to quote a favorite song of Stiglitz’s former boss) serves a very socially useful function.